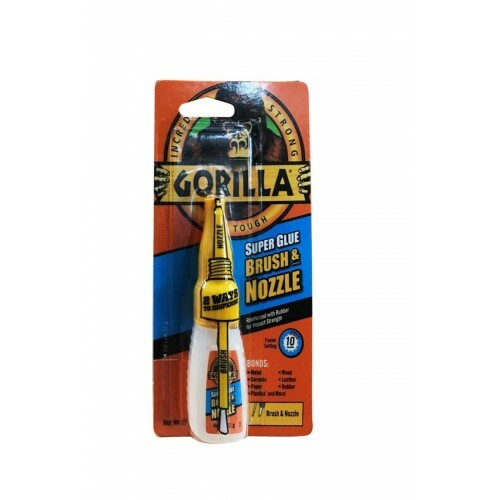 With Gorillas' Super Glue Brush and Nozzle you have two ways to dispense, for control and accuracy. 1) Fine bristled brush for controlled coverage with less mess. 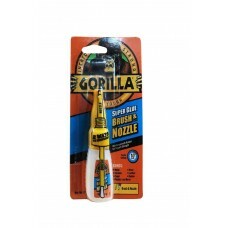 2) Precision tip nozzle for quick, easy dispensing.